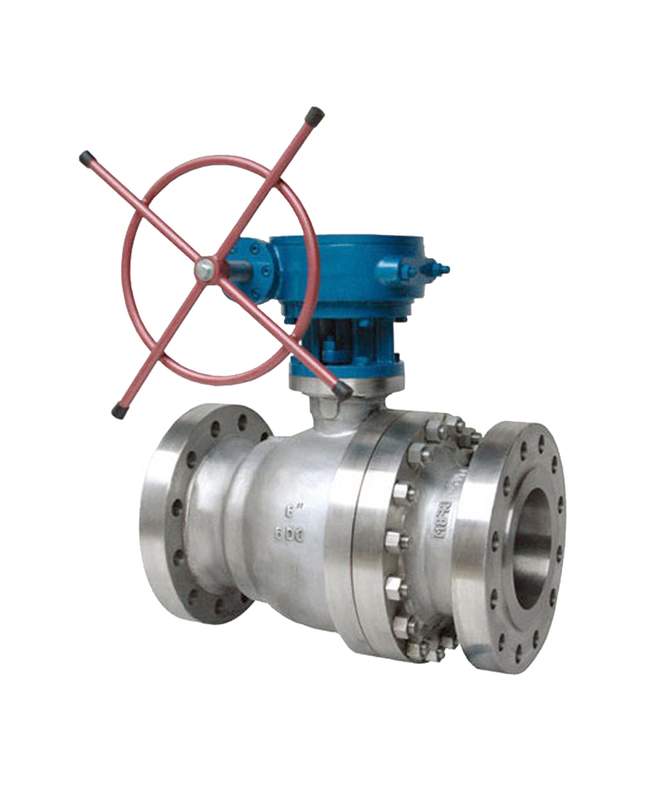 There are various swing check valve with or without spring. Depending on their construction materials, they can respond to all kinds of applications water, gas, industrial fluids, etc. 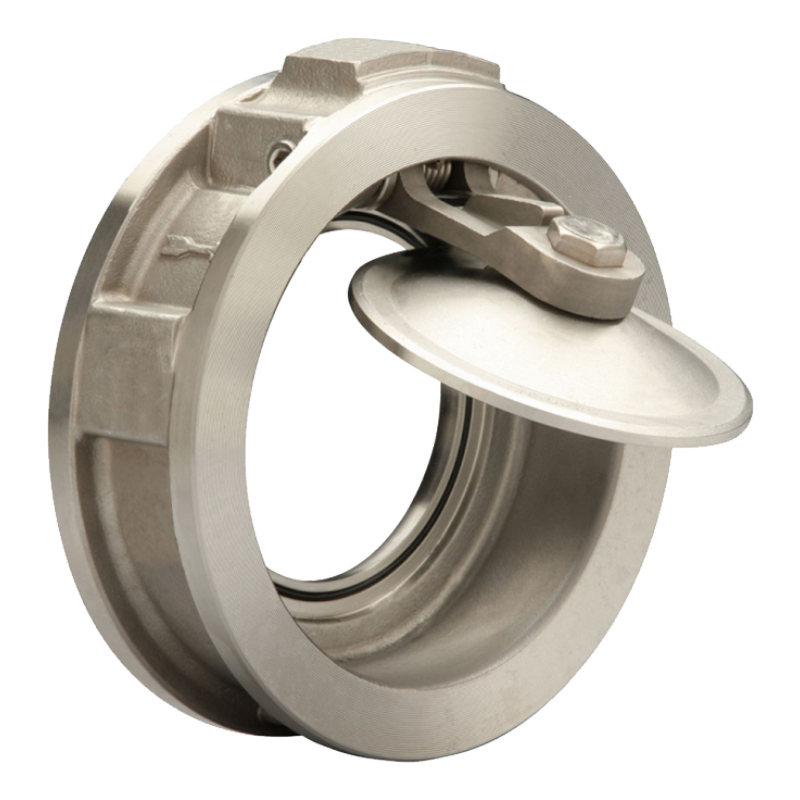 Swing check valves can be installed in horizontal or vertical. 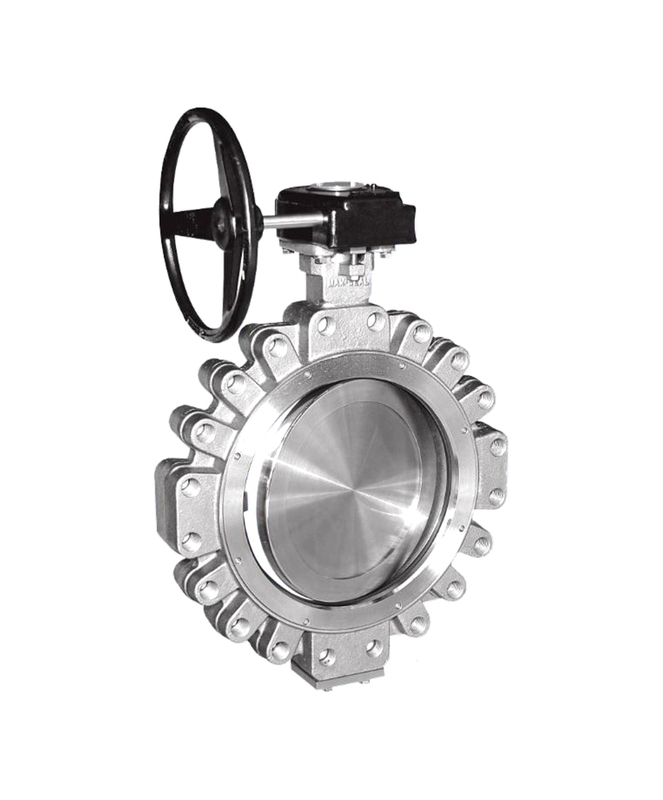 High performance butterfly valve are a standard in many industries including heating, ventilating and air conditioning, power generation, oil & gas and other general process and industries. 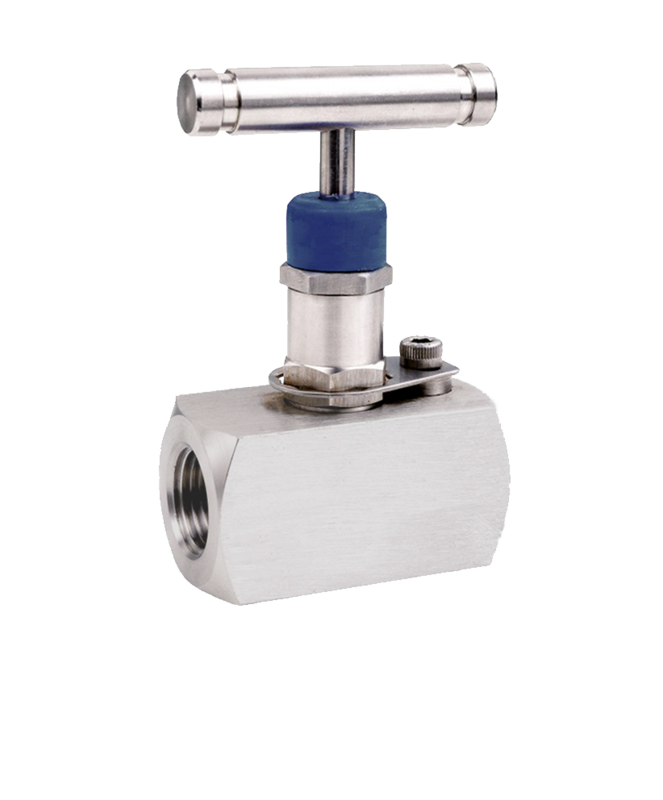 Needle Valve is a type of valve having a small port and a threaded, needle-shaped plunger. 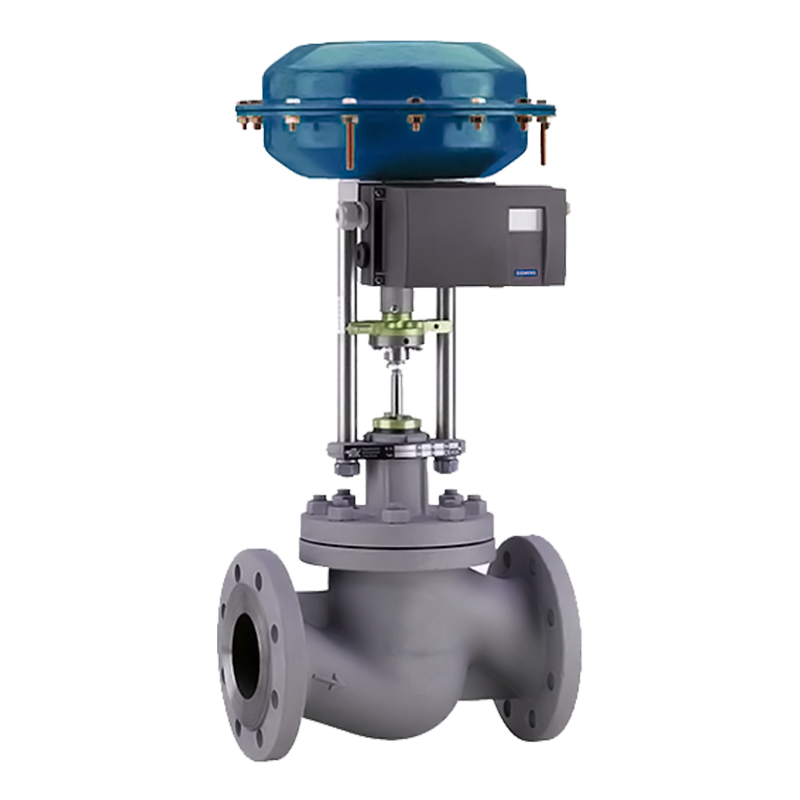 It allows precise regulation of flow, although it is generally only capable of relatively low flow rates. 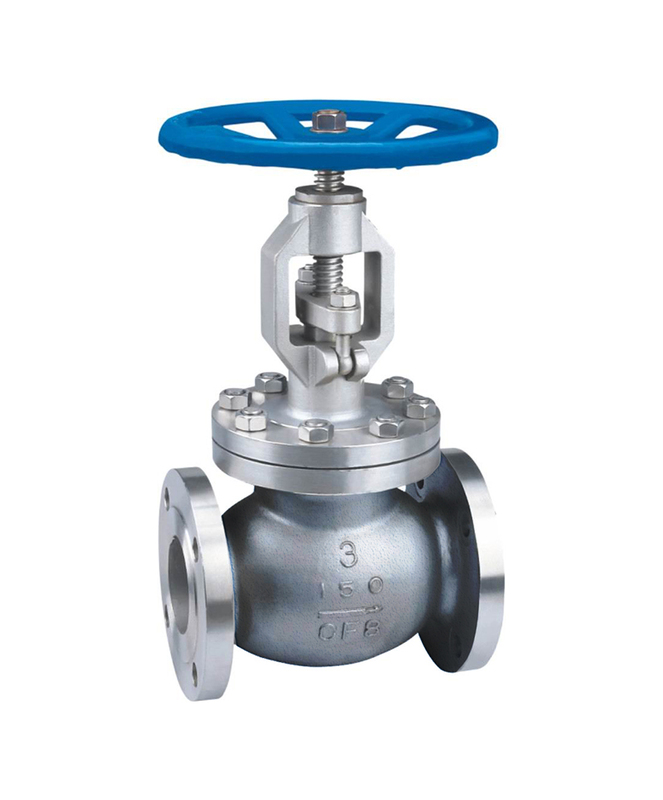 The needle valve generally use for high pressure line and for instrument equipment.